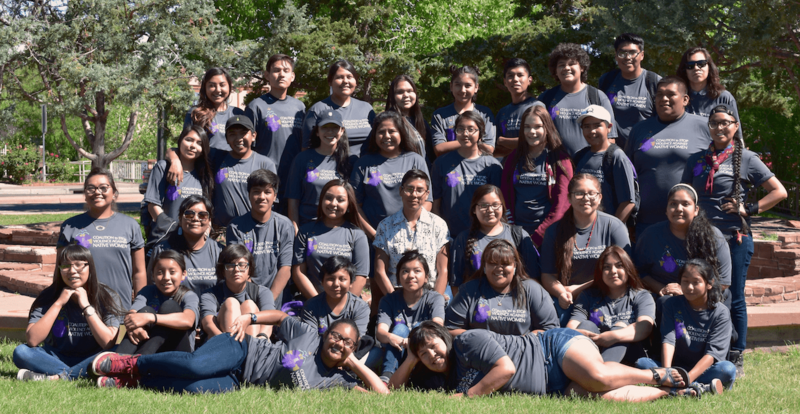 Focused on investing in and empowering our leaders of tomorrow, the annual Native Youth Summit provides a unique opportunity for the Coalition to Stop Violence Against Native Women to inspire and support the next generation of New Mexico’s tribal leaders in the fight to eliminate violence against our Native women and children. 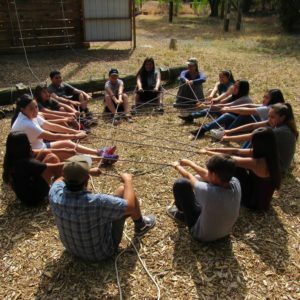 The Native Youth Summit provides unique and engaging opportunities to address the issues our youth face today, such as domestic violence in the home, cyber-bullying, teen dating violence, safety in a technological world and bystander violence. 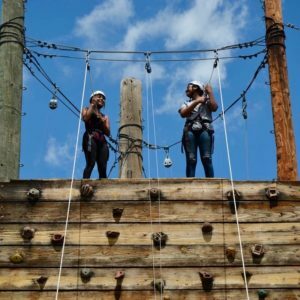 Our young leaders will be inspired and equipped to return to their communities, support and empower their peers, and make healthy value-based choices using smart strategies. Applications will be open soon. Space is limited to 40 New Mexico students. PLEASE NOTE – Submitting an application to CSVANW to review does not confirm that the applicant is accepted. We will begin to notify participants of their application status by phone. Photos will be taken at CSVANW events for educational and marketing purposes. This educational event is supported in part by a grant from…information will be available soon.